Scotland is part of the United Kingdom. Its capital is Edinburgh, the second largest city in the country. The first one is Glasgow. The origin of the name “Scotland” comes from Scotia, the Latin name for Gaels. At first, this word was a way of referring to Ireland. However, by the 11th century, The word Scotia was used to talk about the region located in the North of the river Forth. 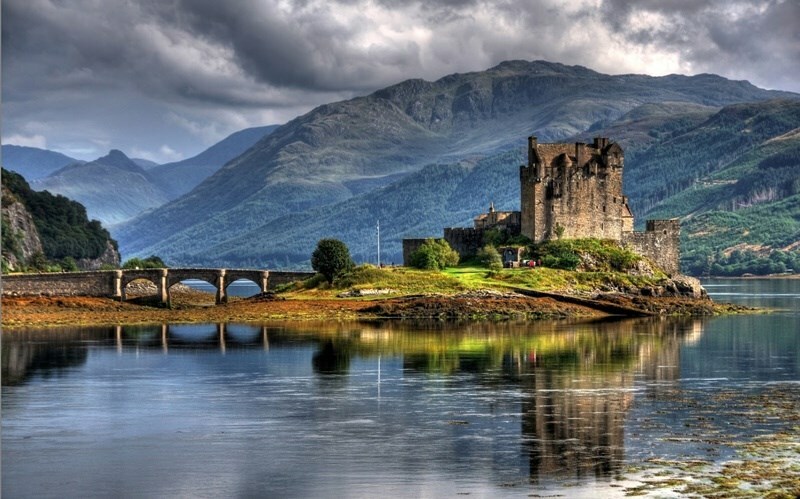 The use of the word Scots or Scotland (“Land of Gaels”) became common in the late Middle Ages. 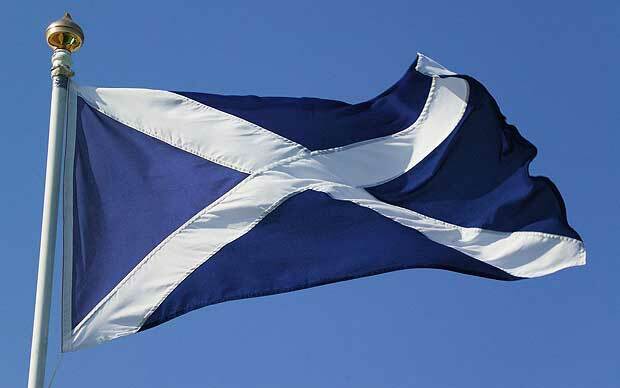 The Kingdom of Scotland emerged as an independent state in 9th century. Later, in 1707, the country became part of the United Kingdom. The most common language spoken is English, but there are some dialects, such as Scottish and Scottish Gaelic. In Scotland, the weather is temperate and oceanic. During the winter, the weather is usually mild; in the summer, it is cool and wet. Still, Scotland is considered to be the coldest country in the UK. More than half of the Scottish population say they are Christian (54%) and nearly 37% report they don’t have a religion (according to a 2011 census). About 12% of the people are members of the Church of Scotland. Healthcare in Scotland is provided by NHS Scotland (National Health Service). Scots have full free access to healthcare in the country. The Scottish economy is mainly about shipbuilding, coal mining and steel industries. Petroleum is an important item in the Scottish economy as well, especially in the North East of the country. Since whisky is one of the most known manufactured products in Scotland, it can be considered an essential part of Scottish economy. Research carried out by the Office for National Statistics shows that Scotland is the most highly educated country in Europe. Have you ever been to Scotland? What do you like most about the country? Tell us! Escócia é parte do Reino Unido, tendo como capital Edimburgo, a segunda maior cidade do país. A primeira maior é Glasgow. A origem do nome Escócia vem da palavra “Scotia”, palavra latina designada aos galeses. Primeiramente, a palavra era utilizada para se referir à Irlanda, mas, no século XI, a palavra passou a remeter à região localizada ao norte do Rio Forth. A língua mais falada é o inglês, mas existem alguns dialetos específicos no país, especialmente ligado à Irlanda. Na Escócia, o clima é temperado e oceânico. Durante o inverno, é geralmente ameno e seco. Já no verão, é fresco e molhado. Acredita-se, ainda, que a Escócia seja o país mais frio no Reino Unido. Mais da metade dos escoceses alegam ser cristãos (54%) e 37¨% dizem que não possuem uma religião (de acordo com censo divulgado em 2011). A saúde na Escócia é proveniente de um serviço nacional, chamado NHS Scotland. Por isso, todos os cidadãos têm acesso completo e livre à saúde. A economia escocesa é baseada na construção naval, minério de carvo e indústria de ferro. Petróleo também é um item importante na economia, especialmente na parte nordeste do país. Além disso, o whisky também é considerado parte essencial. Uma pesquisa conduzida pelo Office for National Statistics aponta que a Escócia é o país mais bem educado na Europa. Você sabia que a pronúncia de Edinburgh é “Edin-Bra”? Você já esteve na Escócia? O que você mais gosta no país? Conta para gente!